Have you thought of Iceland as a place where you can actually get the best movie scenes? It is actually the real movie place. Many Hollywood movies have been produced at the beautiful scenes of Iceland. A place famous for stunning geographical features such as barren wastelands, glaciers, volcanoes, mountains and even hot springs. It is affordable to shoot a movie from Iceland as there is a very well established infrastructure and a booming Economy. Notable is the fact that everyone here has the ability to speak English. Travelling to Iceland from Europe or the US is relatively cheaper. 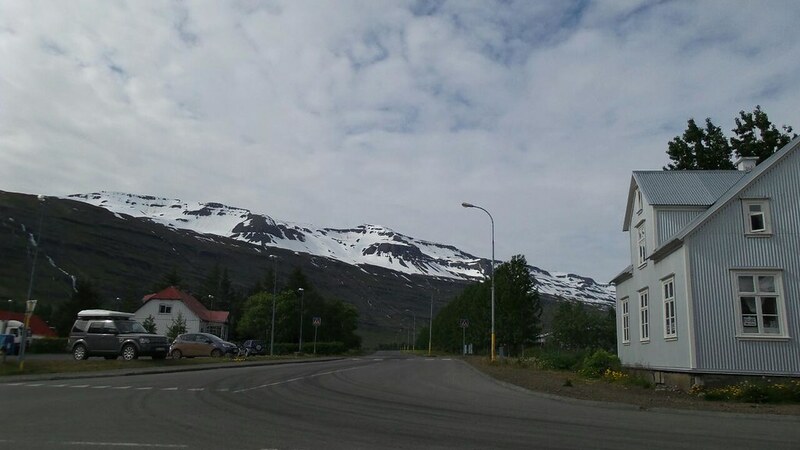 It is significant to note a few places such as; Vatnajökull, Skógafoss, Jökulsárlón, Reykjanes peninsula and many other areas with amazing scenery. These are not only movie place but places where you can travel and get leisure. You can visit this places with your family and you will actually get to enjoy the best enticing moments in your lives. We need to understand some of the most amazing movies which have been filmed in Iceland. Here are 3 amazing movies you need to know. The amazing and fascinating Christopher Nolan’s movie is best known for showing the scenes as if it is Tibet, but no. Where was the movie cast? Definitely, you understand the chaotic and warlike situation in Tibet it could never have been cast there. 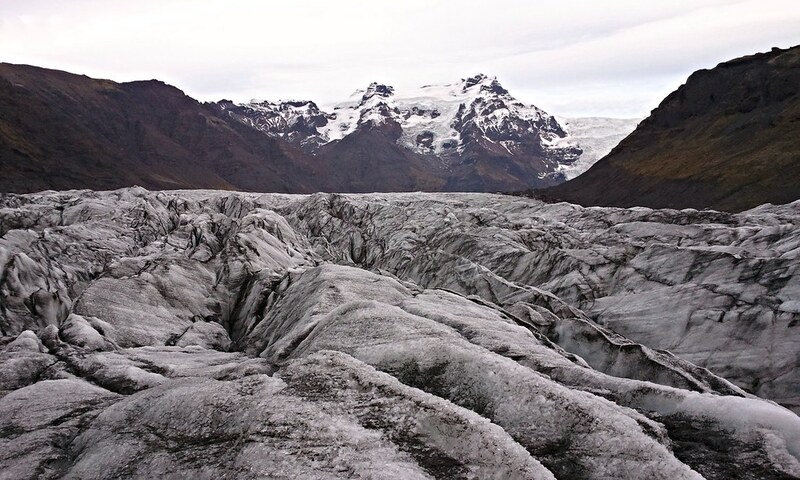 The movie prologue was partially filmed at Vatnajökull in Iceland. A boy (god from the Scandinavian folklore) wants to protect his girlfriend (played by Natalie Portman) from the ancient evil. This is the whole storyline behind this movie. It is an old story, but still circulating in the minds of many until today. There are few scenes in movie showing ‘Svartalfheim’, the Dark Elves realm. Where was it cast? Absolutely, not any other place, you should be sure it is Iceland. Thor is cast at Skógafoss which is located in Southern Iceland. Driving from Reykjavik will take you an estimated 3 hours. You actually need to visit this amazing scenery. A 2013 remake of the classic 1947 adventure comedy and another movie adaptation of short story of the same name by James Thurber. A good half of the movie takes place in Iceland. Most of the scenes were cast in the ever stunning volcanoes of Eyjafjallajökull. The main photographer was O’Connell. Visiting this scenery will remain a memorable moment in your lifetime. All these sceneries are real. Even though it seems as if you are in the universe when in the movie mode, you can actually make a visit to this places. Considering this as one the best travel and leisure place, you couldn’t regret making a historical travel. With Reykjavik car rental, you can maneuver through the icy roads to get to any scenery of your choice. Visit Iceland and have a view of the growling beauty.